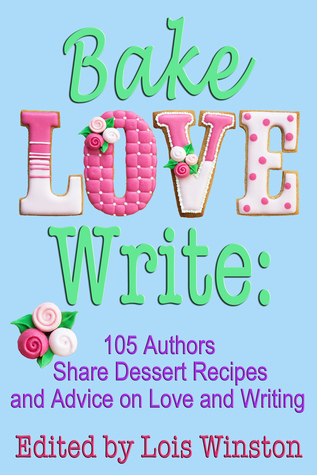 In the run up to the holidays I’m sharing a whole feast of recipes, and I’ll be hosting lots of the authors who collaborated on our Bake, Love, Write dessert recipe book (buy links below). Today author Victoria Adams is here with her own personal favourite holiday dish. Thanks for coming all the way to Yorkshire, Victoria! Hello everyone, I’m happy to be here today. I live in Ontario, Canada with my husband and pets. Daughter’s grown up and is now teaching. I like to garden, cook and belly dance. In the summer, cars slow down when they pass my front yard and the passengers gaze at my flower beds. Friends love to be invited over for supper as the meal is going to be good – good for you and nowhere near low-calorie! (see recipe.) As to belly dancing, find a class and try it. It’s a blast! I’ve been writing since I was little. Being an only child, long car rides were filled with making up stories in my head about the people I saw out the car window. When my daughter was younger, I made up stories that she suggested. I’d say – Once upon a time there was a…. She’d shout an answer – chicken! And the story went from there with my daughter offering weird and wonderful prompts. Great creativity exercise as it turns out. Now, my writing style has taken a split to contemporary romance for adults and contemporary romance for new adults. 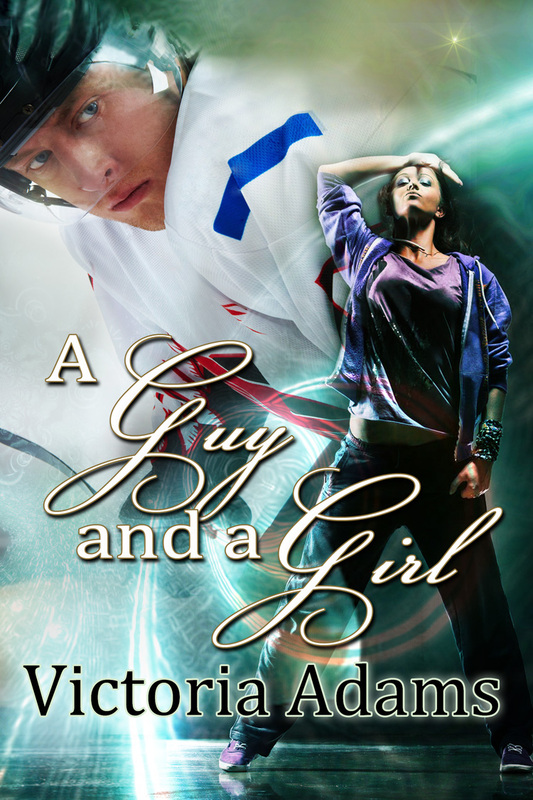 I’ve brought a wonderful French Toast recipe and my latest, an NA contemporary romance – A Guy and A Girl. Unfortunately this isn’t a quick morning breakfast. This requires a bit of effort, so keep it for special mornings – Christmas morning, anniversary, your birthday, my birthday. Once you get the hang of this, you’ll look for excuses. In a bowl – obviously – mix eggs to salt. Place 6 bread slices in a large flat dish (I use my lasagna pan) and pour the egg mixture over. Cover and refrigerate. Next day – Heat skillet. (Fellow Brits – the frying pan.) Melt butter (be generous with butter). Place bread slices in melted butter. Check – when brown, flip over and cook other side. Serve with bacon, orange juice, glass of milk, cup of coffee, flute of champagne…. What a delicious recipe, Victoria! French toast is one of my daughter’s favourites, but I would never have thought of trying it with brown butter. It sounds fabulous. Thanks so much for sharing! If you’ve enjoyed Victoria’s recipe, you can find lots more like this in our Bake, Love, Write recipe book, which is available in paperback on Amazon US and also on Amazon UK, and also in Kindle format. If you’ve enjoyed hearing from Victoria, or have any questions or comments at all, please let us know. We’d love to hear from you! Thank you so much for letting me drop by today. Thanks for coming, Victoria. This is one recipe I’m definitely going to try over the hols. A Guy and a Girl sounds a gripping read. Good luck with release! I think you’ll like the recipe. It’s pretty yummy. Ah, Holliday cooking!! I’m not crazy about shopping, but I sure do like all the special food that I prepare during this time. This sounds like a fun idea. Thanks Victoria and thanks Helena for hosting all these yummy ideas. I’m sure to keep an eye out for all of these posts. And, oh, yeah, may the writing flow, the spirit stay strong and the muse be at you side throughout this season. Thanks, Margaret! I’m with you on not enjoying the shopping. Christmas Eve, though, is my favourite time, with all the presents wrapped and the groceries brought in. Just the time to eat one of these delicious recipes :) Hope the writing flows for you, too, Margaret. Thanks for your lovely comment! What a great recipe! Thank you for sharing. Great recipe for a great book. Thanks very much for dropping in, Martha! Hey Mart, thanks so much for stopping by. Lovely recipe, Victoria. Helena, what a great idea. Look forward to reading more of these and meeting your fellow authors. Thanks, Marsha. We have so many great recipes lined up. I’ve enjoyed this whole project immensely – and enjoyed all the “testing”, too! Thanks for your comment! Isn’t Helena’s idea great. Thanks for stopping by and taking the time to comment.